Shares of Facebook (NASDAQ: FB) gained 27.2% in January, according to data from S&P Global Market Intelligence. 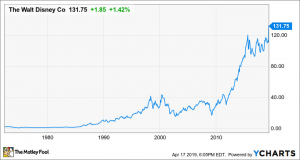 The stock soared after the company published fourth-quarter earnings that delivered sales and earnings performance that came in well ahead of the market's expectations. 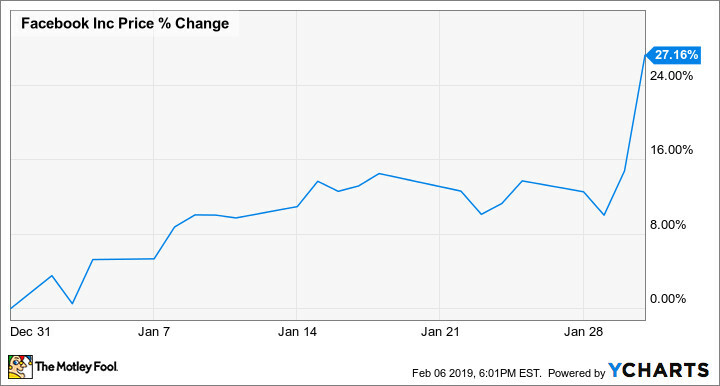 Facebook published its earnings results after market close on Jan. 30, with sales for the period climbing 30% year over year to reach $16.9 billion and earnings per share up 65% to reach $2.38 -- thanks in part to a substantially lower tax rate and the company's stock buybacks. After a string of mixed quarterly reports and controversies, that was exactly the kind of blockbuster performance investors were looking for, and shares soared following the release. 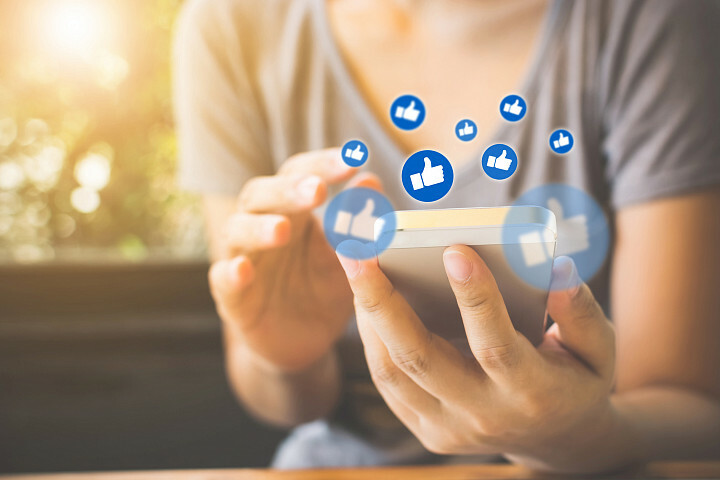 Investors had become less optimistic about Facebook's outlook on the heels of decelerating growth and a series of user privacy and data mining scandals, but the strong fourth-quarter results did a lot to restore excitement surrounding the company. Monthly active users and daily active users both climbed 9% compared to the prior-year period, and average revenue per user increased, helping to allay concerns about whether users on the company's core social media site were starting to lose interest in the platform. The company estimates that some 2.7 billion people use Facebook, Instagram, Messenger, and WhatsApp on a monthly basis and more than 2 billion people use at least one of its services daily. 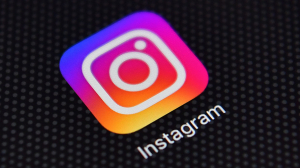 Advertising business is migrating from Facebook to Instagram, but that transition appears to be going smoothly, and the company continues to explore opportunities in messaging and the payment services outside of its core platforms. The company's big push into video and the performance of its IGTV and Watch apps are worth keeping an eye on as well -- and could give it new avenues for generating online ad sales, help alleviate ad saturation issues, and strengthen the company's overall social ecosystem. 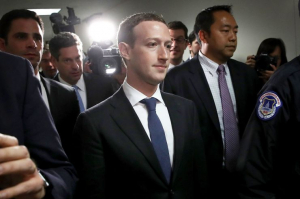 David and Tom just revealed what they believe are the 10 best stocks for investors to buy right now... and Facebook wasn't one of them! That's right -- they think these 10 stocks are even better buys.